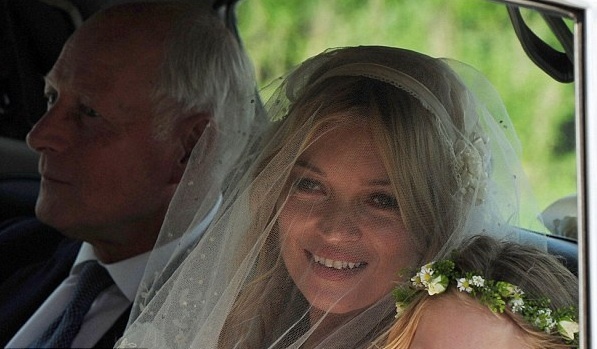 Unless you have been stowed away under a rock for the last few days, you probably caught wind that uber SuperModel Kate Moss tied the knot this past weekend. Being a huge Kate fan from way back in the days of her first Calvin Klein ads…. I was more than delighted to hear of the nuptials. 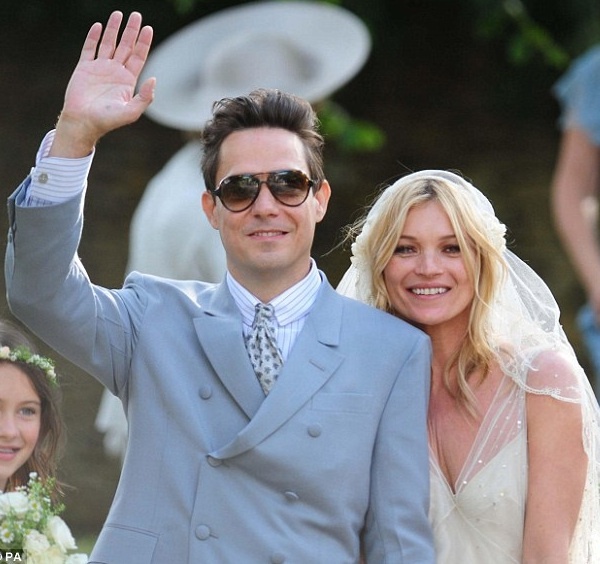 And I must say Kate looked about as happy as any bride could. 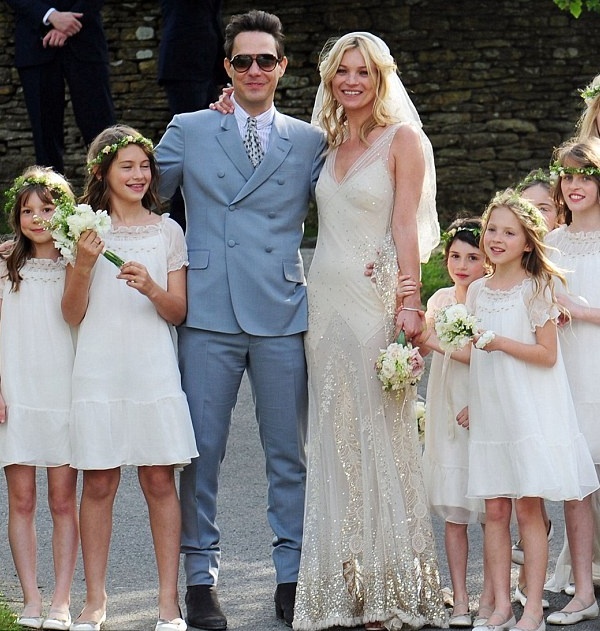 Kate and rocker hubby Jamie Hince made it official in St Peter’s Church in Little Farrington at Cotswolds a village not far from where Kate has a home. Other residents of the town were not all as happy go lucky over the union mainly because the main thoroughfare of the town was closed off to local traffic to accommodate for the wedding. Nonetheless there were plenty of towns folk out to support and cheer on Kate the Great as she rode past in the limo with her Dad. The thing we all want to know – The bride wore a stunning vintage style bias cut cream gown a la’ Daisy Buchanan from The Great Gatsby. The dress created by Moss’ longtime friend and bad boy designer John Galliano ( who is currently in Paris amidst the mess of his trial stemming from anti – Semitic remarks) was so intricate and delicate with a mass of gold leaf and rhinestone details in the bodice and the skirt. The groom eschewed the traditional dark navy or black in favor of a Beatle-esque YSL blue suit. A smart and hip choice I might add. Of course Moss’ beautiful daughter Lila Rose served front and center as one of the bridesmaids. You may have noticed from the Royal wedding earlier this year that in Britain Bridesmaids are often young girls and can range from just a few to an entire lot. In this case Moss had fourteen young ones in chiffon dresses with darling ballet flats along with her former agent Jess Hallett as her maid of honor in a blue Stella McCartney dress. Ms Kate went with simple and airy loose curls under her gorgeous 1920’s style beaded cap veil, done by Sam KcNight – A perfect hair choice for the fresh and breezy look of the entire romantic affair. And Moss skipped the heavy cat eye liner on her big day in favor of a clean pretty makeup look done by Charlotte Tilbury (one of my favorite makeup artists of all time) that highlighted the eyes and really showed off this glowing bride. Of course Moss longtime friend and a Vogue Magazine photography staple Mario Testino captured the entire day to perfection on film. Afterwards the crew headed to Kate abode for three days of festivities to celebrate the union. Word has it that Stella McCartney created a bevy of looks for Kate to wearing during the weekend. On a separate note, starting tomorrow you can catch my new cohort in blogging Kristianne, who will be sharing much of the week here with me in Style Files. I know you will enjoy her postings and I hope you will lend her your good comments and thoughts as you have for me over the last two years. 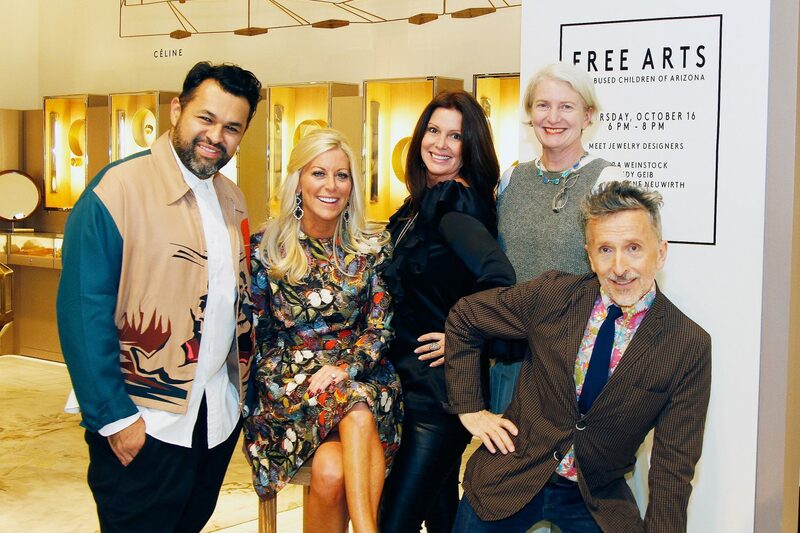 I will still be here two days per week sharing my musings on all things fashion and beauty. Welcome aboard Kristianne!